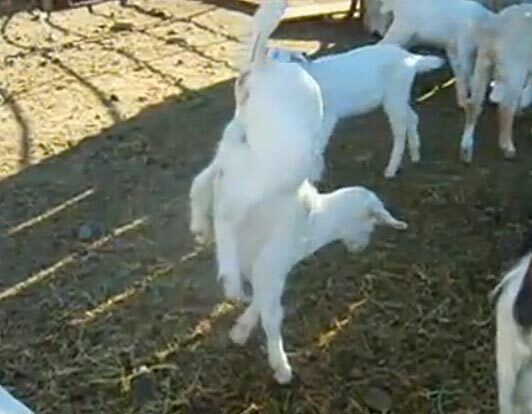 Have you’ve ever seen a goat walk this way? He sure got’s talent and moves like Jagger! Don’t tell anyone but, that goat has some swagger!